Quick and easy to prepare - Cooks in 10 minutes. •Stovetop or microwave cooking. 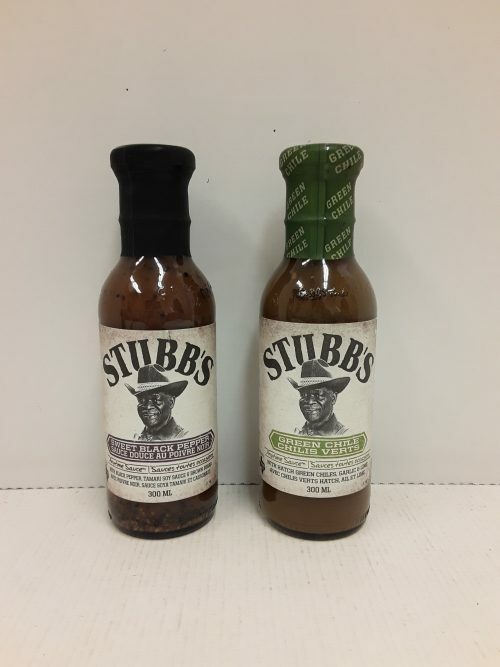 •Perfect as an ingredient in a delicious Knorr recipe or as a side dish." 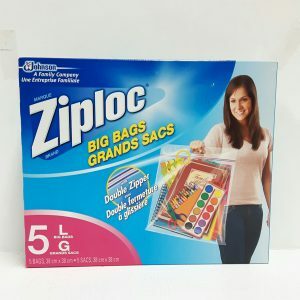 Ziploc Big Bags 38cm x 38cm. Perfect for storing larger items.